A 10-unit boutique condo development will soon be coming to north Greenpoint. 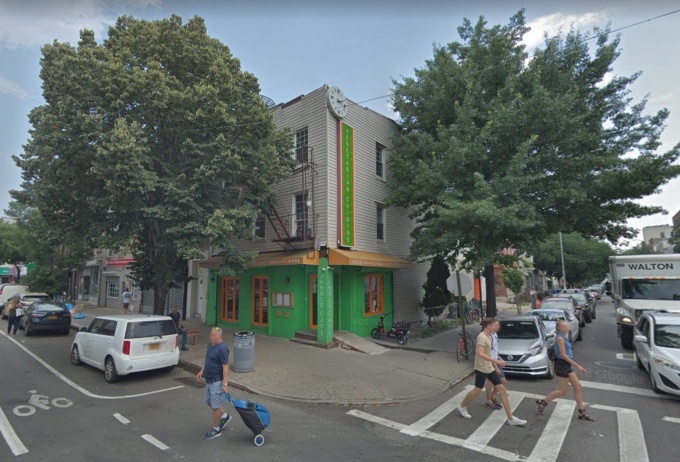 The new building will rise six stories high at 996 Manhattan Avenue, the current site of a three-story building that was once home to the now-relocated Jungle Cafe. The upcoming development will total 14,251 square feet, and will offer a private rooftop terrace and basement storage rooms for tenants, according to an Oct. 30 Department of Building filing. In addition to the condos, the ground floor of the development will have a 577 square foot retail component. The developer of the condo project is Brooklyn-based BHLD Capital, which focuses on waterfront developments near the Brooklyn ferry terminals. The architects behind the project, INC Architecture & Design, was the same team behind the boutique 1 Hotel Brooklyn Bridge. BHLD Capital purchased the Manhattan Avenue property in April of this year for $3.2 million. “It’s going to be a beautiful building,” said Lee Cohen, managing partner at BHLD. The property’s prior owner, however, had filed to demolish the existing building, built in 1931, in 2016. BHLD Capital is awaiting approval on the construction permit, but hopes to begin demolition within the next few months, and anticipates completing the development in 2020.